Dr. Smith grew up in Yarmouth, ME. She received her B.S. degree in Biology from Northeastern University, and then completed her Doctor of Dental Surgery degree at Dalhousie University in Halifax, Nova Scotia. 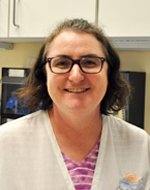 In her spare time, Dr. Smith enjoys watching New England sports, being outdoors, spending time with her friends and family, and playing with her dog, Tuukka. She takes pride in providing a comfortable dental experience and treating her patients in a calm, friendly manner. I am the Office Manager and work in our front office. I have a Bachelor Degree in Business and I am a Notary. 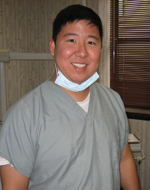 I have been working in the dental field for over 20 years. I love getting to meet all of our new patients and making their dental care a positive experience. I grew up in Brunswick and moved to Topsham. I have been happily married to my husband, Scott, for 20+ years and we have 2 wonderful children, Austin and Autumn. I enjoy time with my family, going to the beach, camping, long walks outside and try to catch every sunset I can. about dentistry. Amanda strives to develop relationships with her patients and make them feel at ease in the chair. Amanda resides in West Gardiner with her Husband and 3 children. In her spare time she enjoys gardening, crafting, cooking and spending time with family. Kimberly grew up in Old Orchard Beach, Maine and graduated from UMaine Orono with a B.A., in Political Science in 1995. 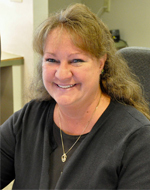 For the next 20 years, Kimberly owned and operated a Property and Casualty Insurance Agency in Lewiston. In 2016, Kimberly sold her business and decided to make a total career change into dentistry. 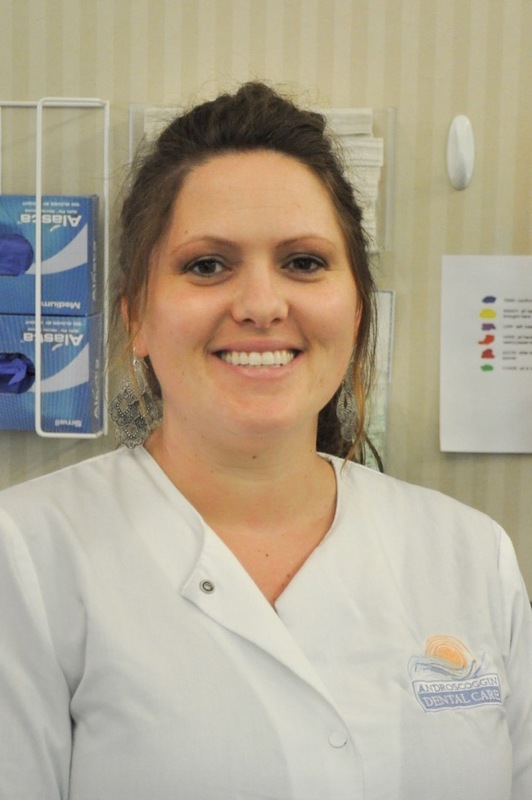 Kimberly became a Dental Assistant in 2017 and joined the Androscoggin Dental Care team. In her off time, Kimberly can be found walking her dog, Wolf, spending time with family and watching any kind of science fiction.